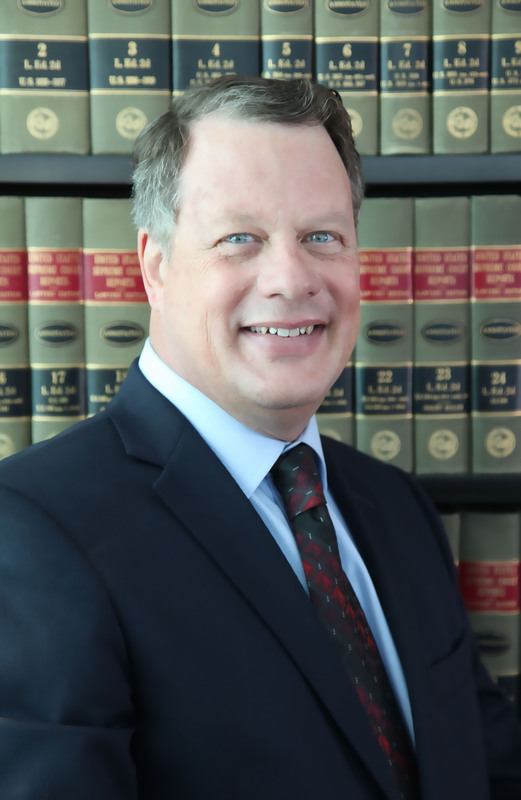 Ken is licensed to practice law in the state of California and before the Patent and Trademark Office. Ken is active in Pro-Bono work for the County of Los Angeles Department of Children and Family Services performing adoptions and domestic violence protective orders. In addition to the Family law, Estate planning and Criminal law practice Mr. Dallara handles Intellectual property, Business transactions and litigation as well. Mr. Dallara was nominated to the Top 50 Intellectual Property Attorneys by Los Angeles County Business Journal.